Who can access our SPAplatform school data? 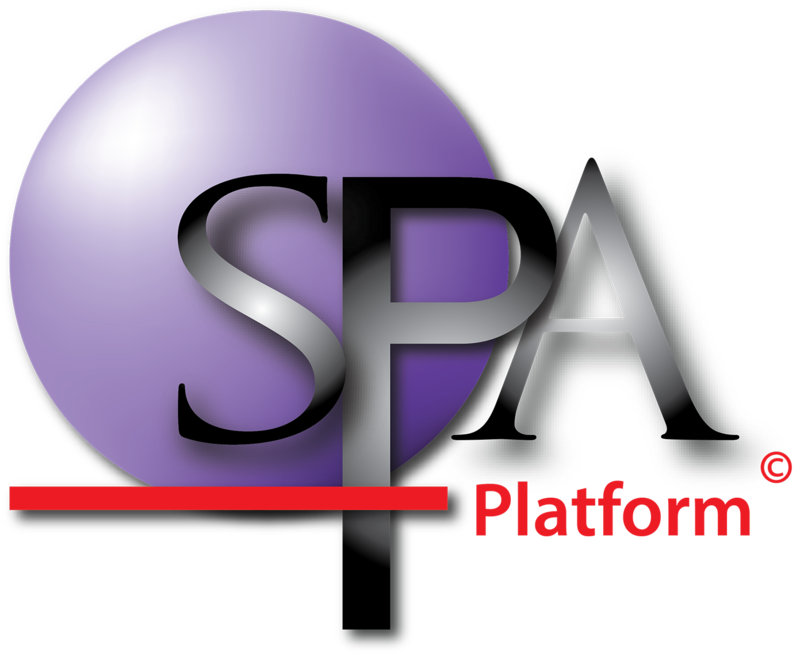 SPA is secure web-based software. It requires a username and password to login. Only staff you wish to share the login details with will be able to access and view your data. Administration access: View and make changes to the account, including uplaoding data to SPAstandard/ SPAtracker and managing the student/classes within the platform. Teacher Level access: Access to view the school data, but unable to upload/delete raw data files to SPAstandard/ SPAtracker. Teachers can still create and mark SPAmarkbook assessments and they can also write and change notes.